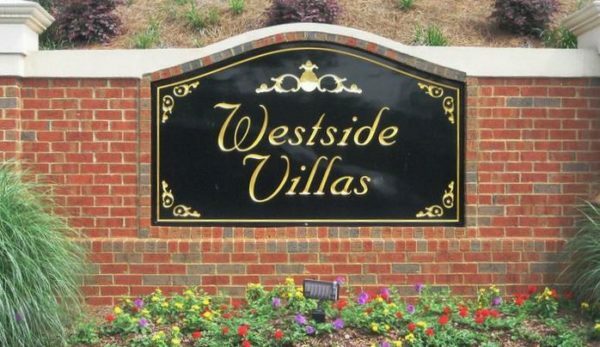 Westside Villas, of Alpharetta, Fulton County, is a lovely Alpharetta townhome community just off of Westside Parkway. Priced between the mid $100,000's and high $200,000's, this community was built between 2003 and 2006. Builder includes Ashton Woods. It has wonderful amenities as well, such as cable television availability, clubhouse, Homeowners Association, pet walk area, public transportation access, swimming pool, underground utilities, walking distance to Marta, and walking distance to shopping. HOA fees are $230 per month. Properties at Westside Villas typically have...Continue Reading! 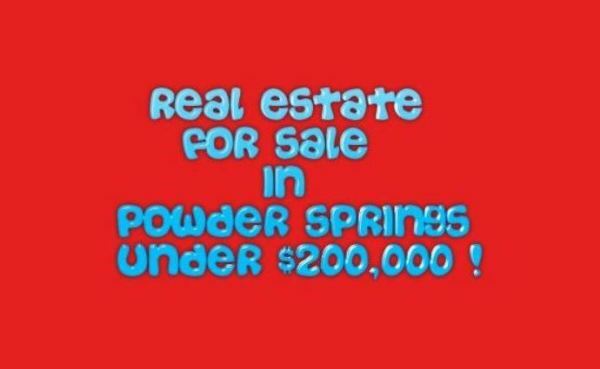 Did you know that you can "Live In Powder Springs" for under $200,000? I wanted to share with you the townhomes, condos and home resources,that update daily from the Georgia MLS,Real Estate for sale in the City of Powder Springs priced under $200,000. ***** Homes For Sale In Powder Springs priced $1.00 to $100,000 Homes For Sale In Powder Springs priced $100,000 to $200,000 ***** Townhomes For Sale In Powder Springs priced $1.00 to $100,000 Townhomes For Sale In Powder Springs priced $100,000 to $200,000 ***** Condos, Attached Garden...Continue Reading!